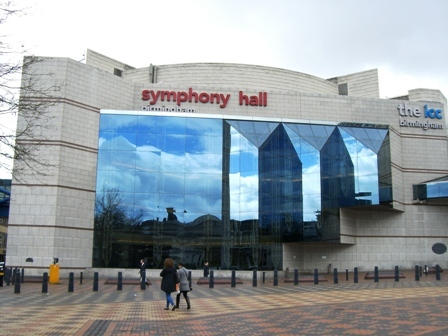 The 'Best of British' will be showcased at a concert by the Band of the Royal Air Force College at Birmingham's Symphony Hall on Sunday, November 20, 2016. Some of the most memorable and recognisable tunes associated with British entertainment will be performed at the show compered by the voice of Strictly Come Dancing, Alan Dedicoat. From Hancock's Half Hour and The Two Ronnies to James Bond and Phantom of the Opera, some of Britain's greatest home-grown milestones will be celebrated through the music they are so fondly identified with. 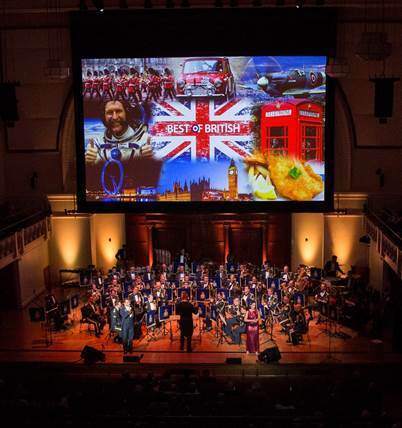 The show will feature popular theme tunes from iconic BBC radio shows, the finest pop music from across the decades and rousing numbers from the stage and screen. 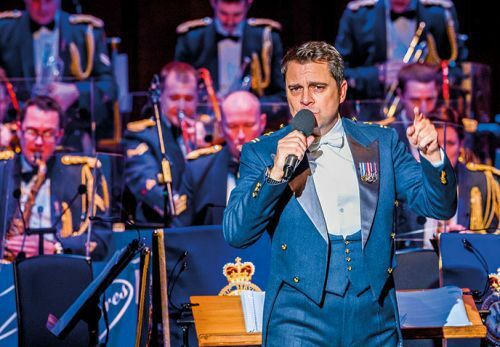 The RAF's leading vocalist, Squadron Leader Matt Little, will be joined on stage by West End performer Sarah Francis for a special tribute to British musicals and popular entertainers, from Oliver! to Matt Monro. Music of a more traditional nature will also be performed, including Fantasia on British Sea Songs, O Fortuna from Carmina Burana and a special Royal section to mark the Her Majesty the Queen's 90th birthday. Of course, it wouldn't be an evening with the Royal Air Force without a selection of rousing British military marches and this year's programme features 633 Squadron, Those Magnificent Men and The Dambusters March. The musicians in the band are veterans of high profile events, including the Festival of Remembrance and the Royal Edinburgh Military Tattoo. Tour organiser Tina Outlaw says: "We've brought together a wonderful programme of music that will reflect the Best of British Entertainment. The evening will be a wonderful reminder of the rich seam of talent that has kept us laughing, singing and, occasionally, a little tearful over the years." When: November 20, 2016 (Symphony Hall), then touring until December 11, 2016.